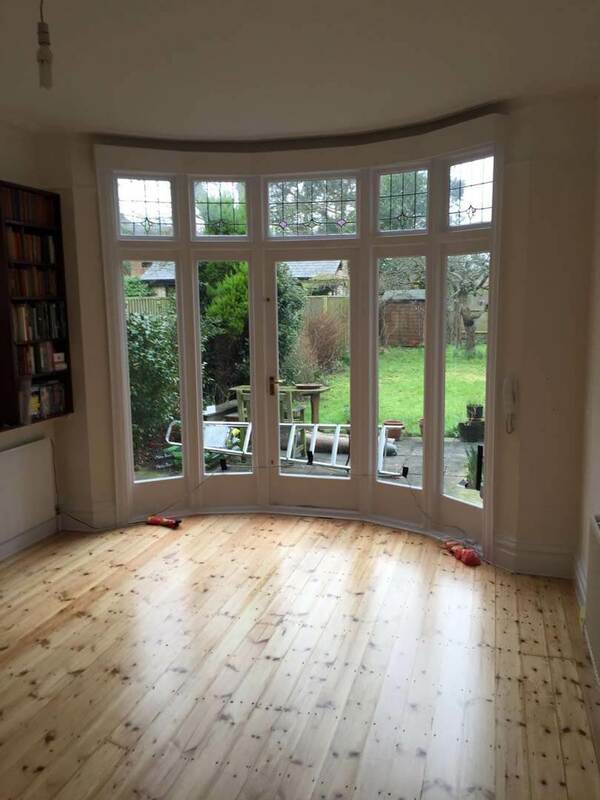 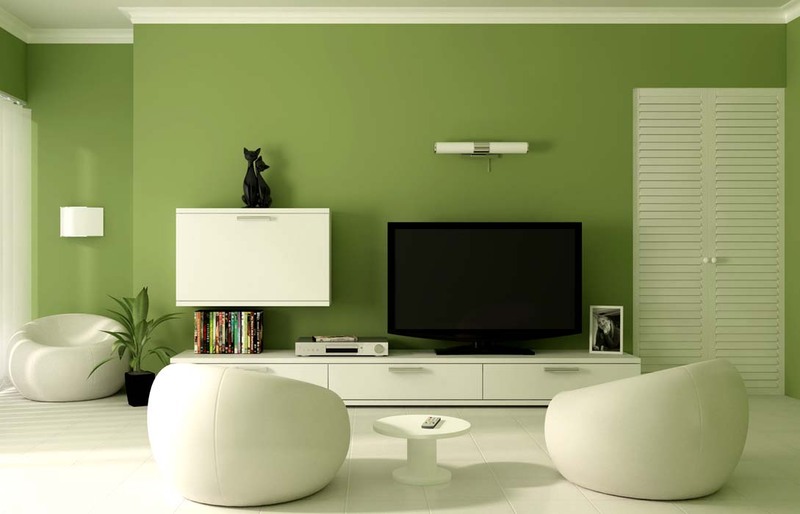 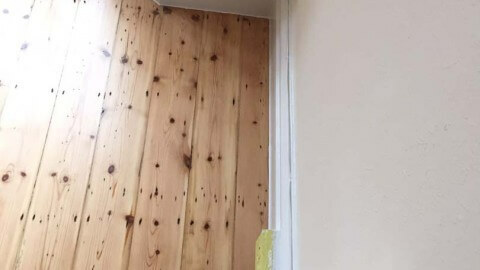 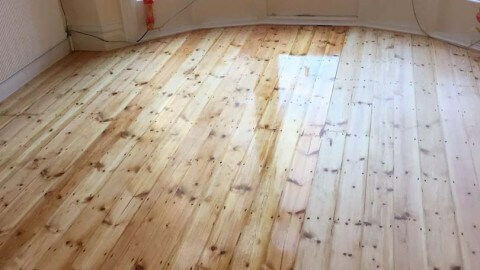 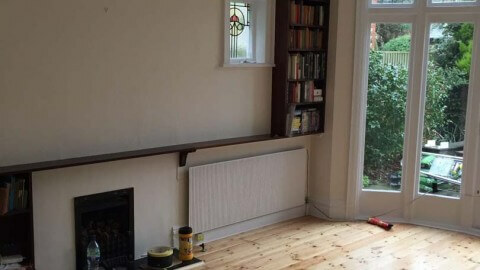 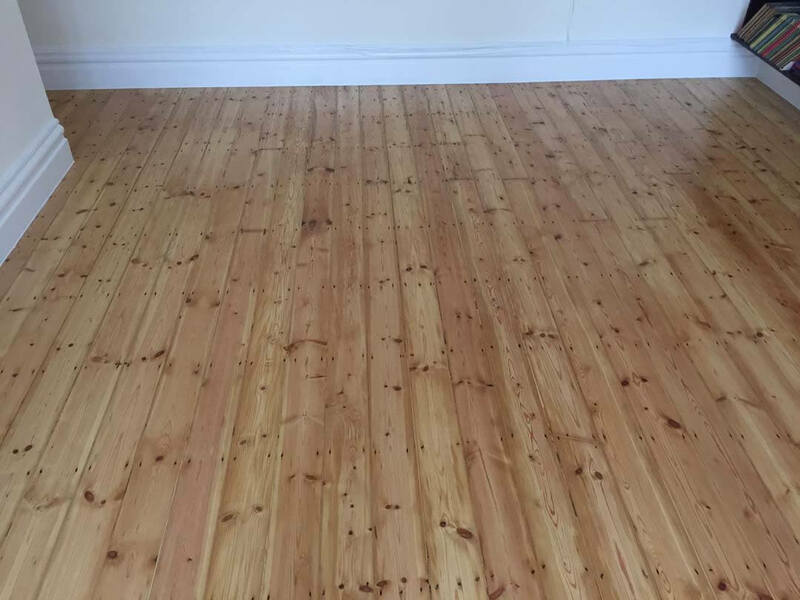 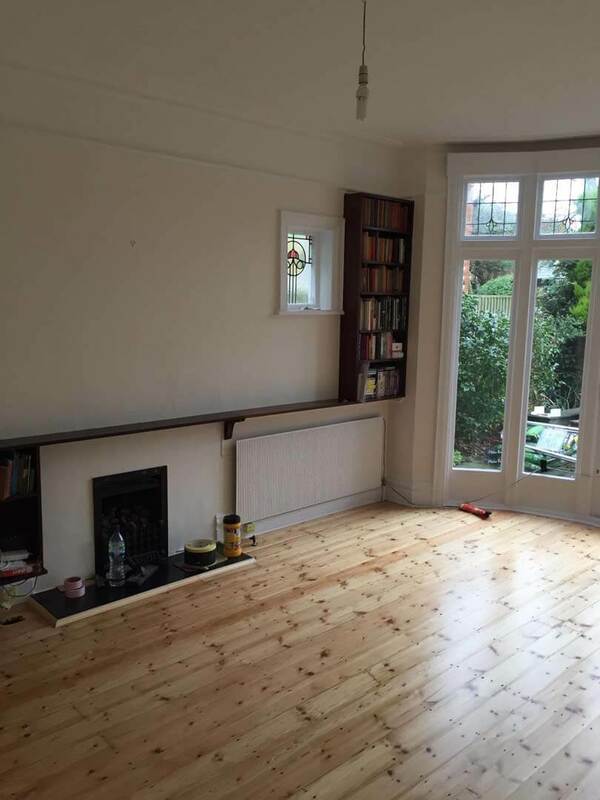 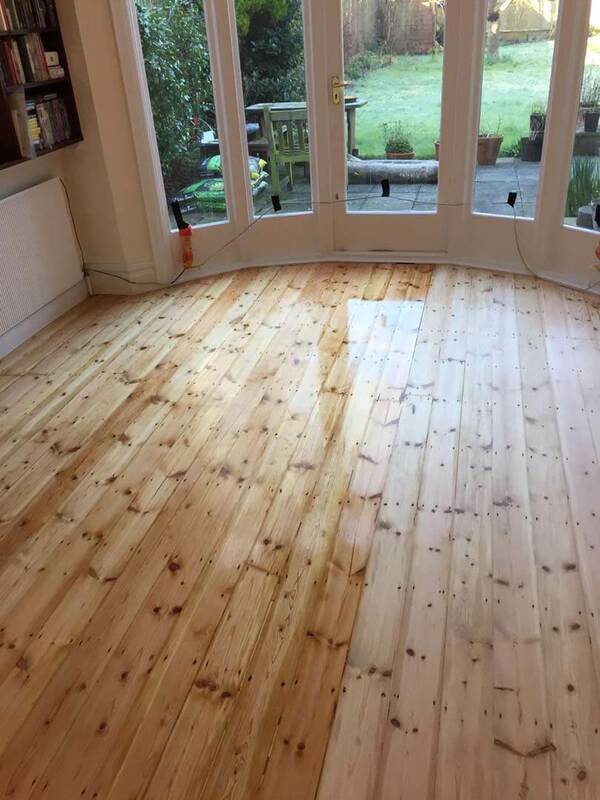 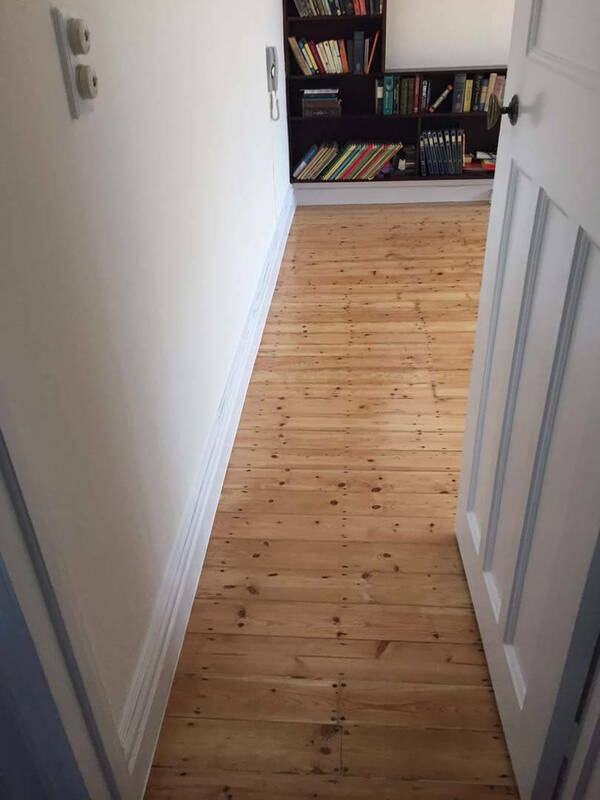 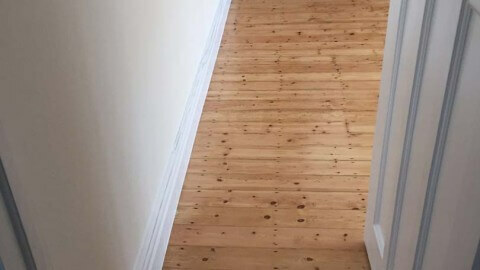 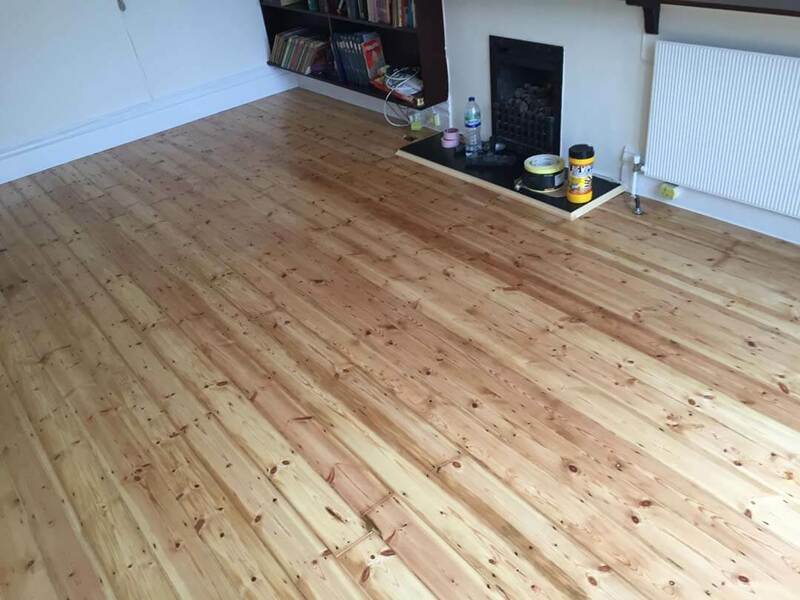 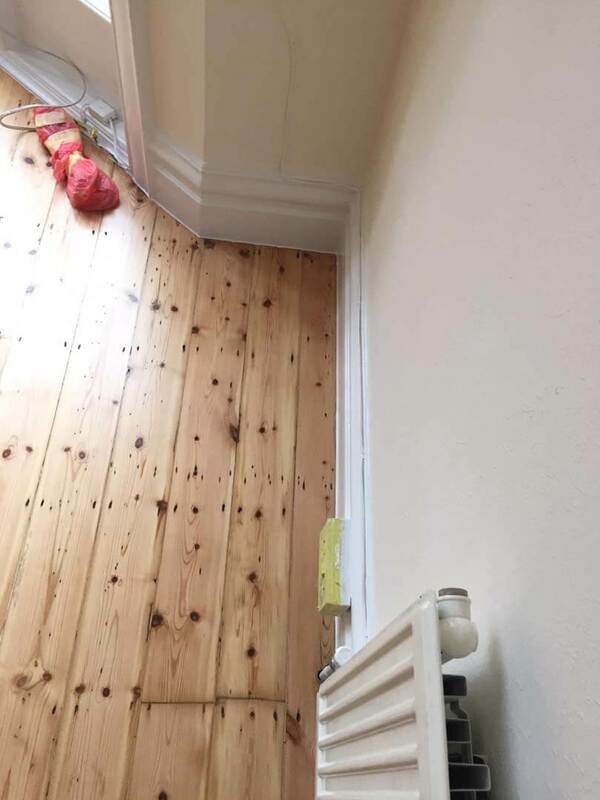 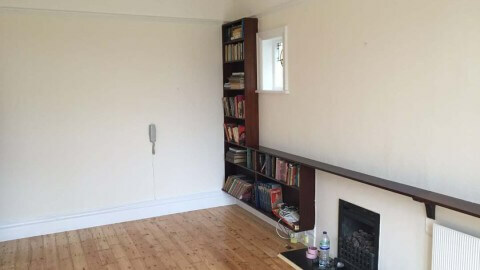 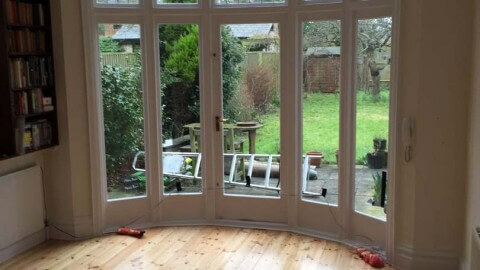 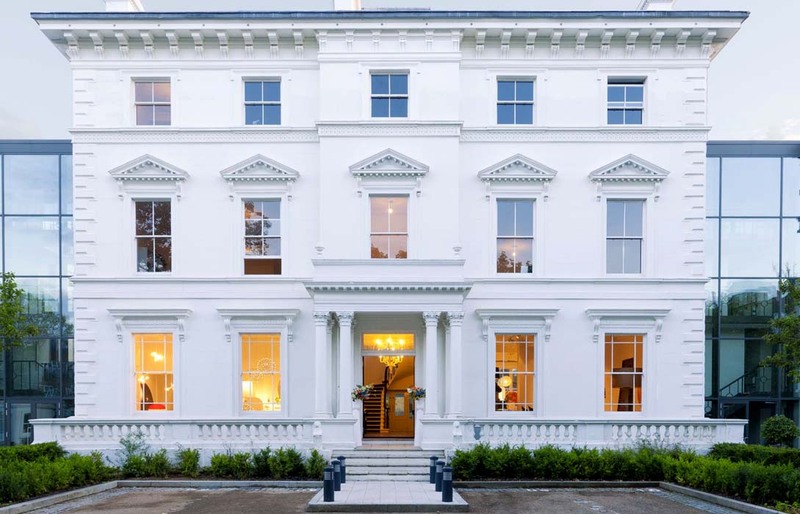 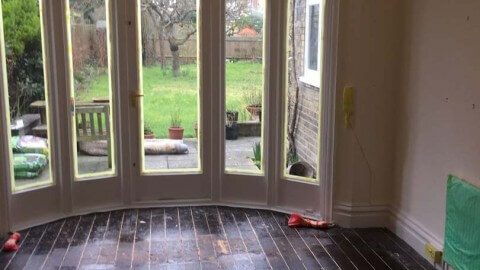 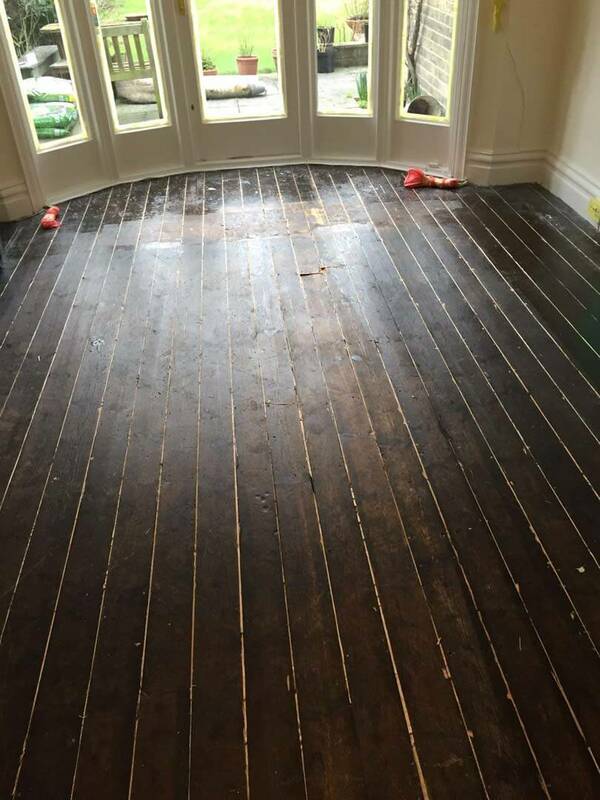 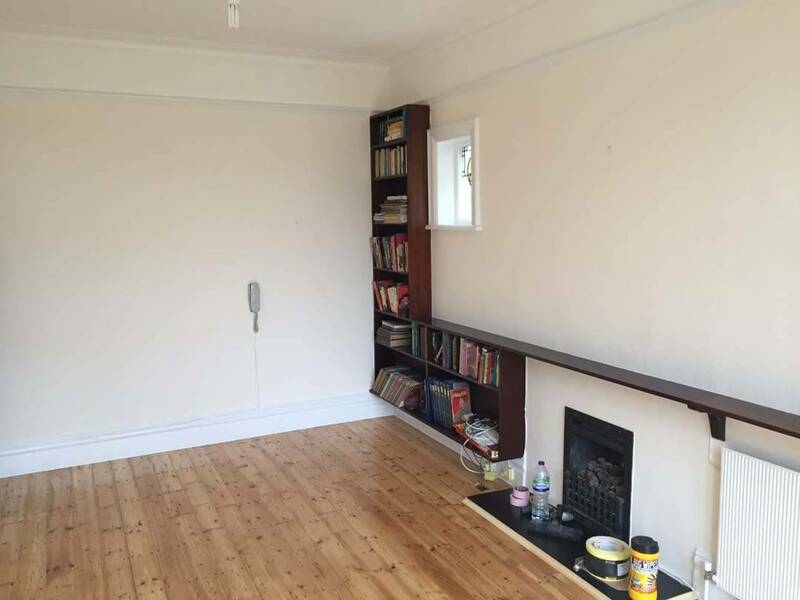 Recently we have done a property refurbishment project in London including a wood floor restoration. 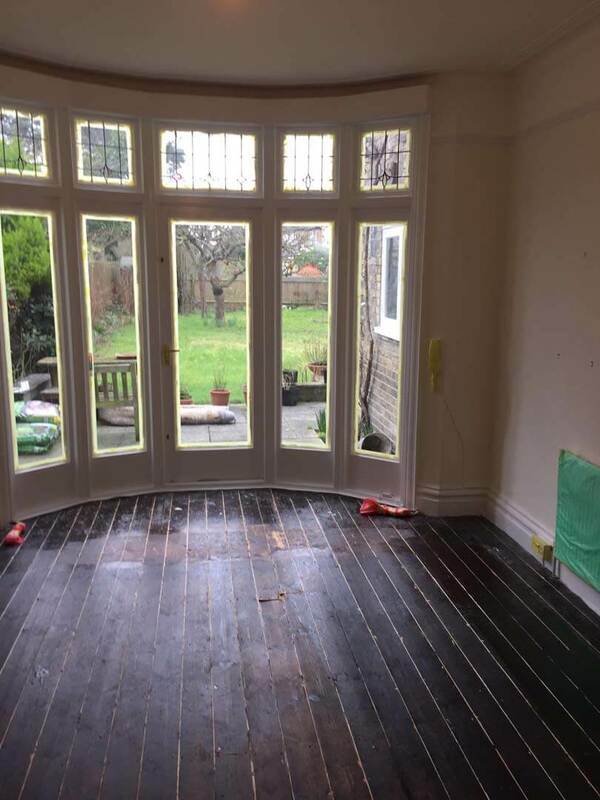 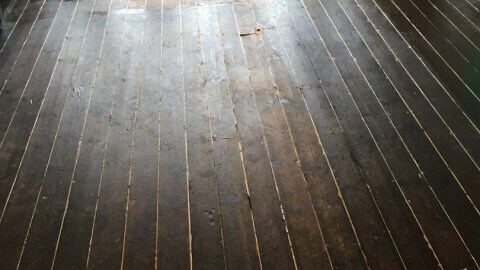 The old wooden floors had to be first sanded. 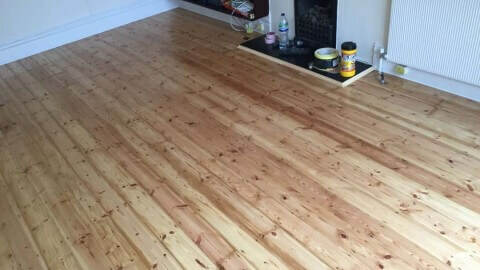 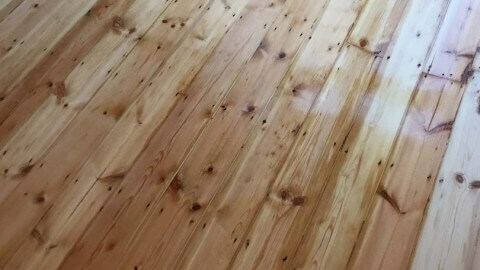 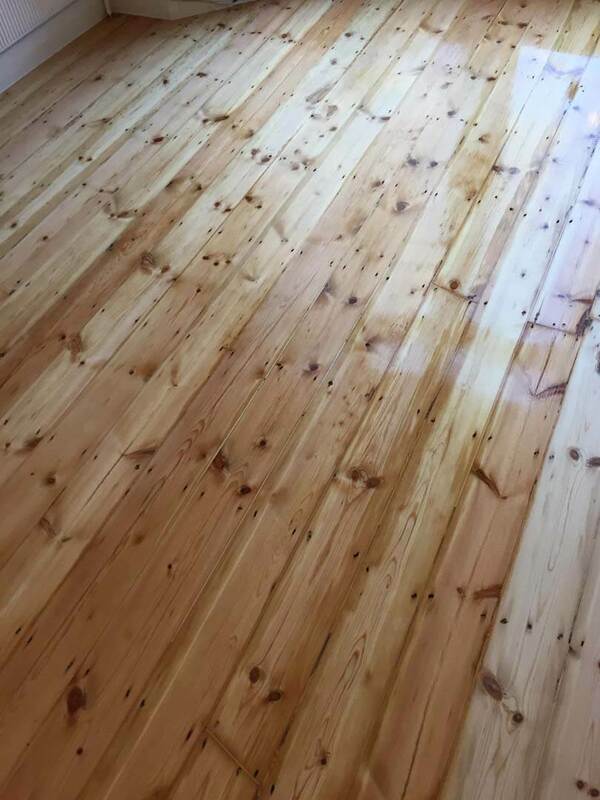 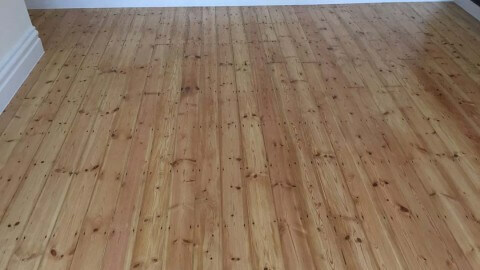 The final step was varnishing of the wood floor.